You may not have heard of a Fresh 48 photography session (also referred to as a “first 48” or “hours old” session) before, but they are quickly becoming one of my favorite sessions to photograph in the Northern Virginia area! They take place at your birthing place within the first two days of your baby’s life and capture them in all of their fresh, newborn glory. 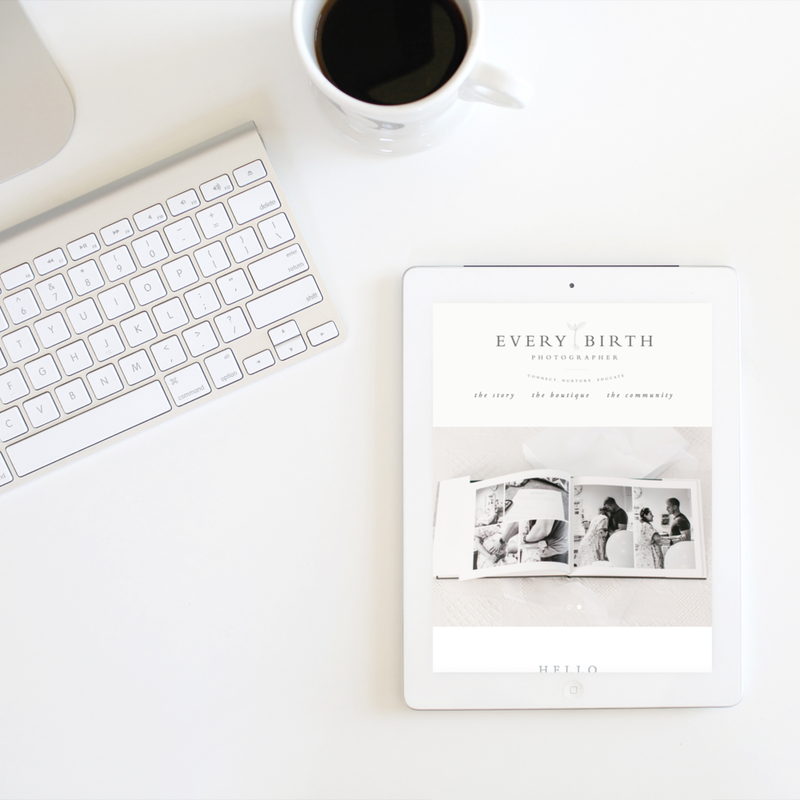 They are the perfect alternative to a full birth story or a great addition..